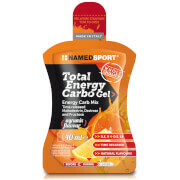 Hypotonic post-workout sports drink made with Magnesium, Potassium, Creatine and L-Glutamine. A post-workout drink specifically formulated to re-hydrate & replace the minerals lost to sweating during intense exercise. 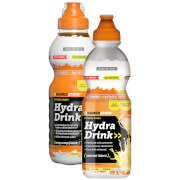 Sports drinks such as 4Fuel are designed to rehydrate quickly and contain minimal sugar. 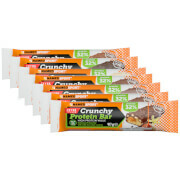 4Fuel contains 400mg Magnesium, 500mg Potassium, 3000mg Creatine and 1000mg Glutamine per 2 sachet serving. As a mineral recovery supplement made with Creatine & Glutamine Magnesium, 4Fuel reduces tiredness & fatigue. The Potassium in 4Fuel supports muscle function and increases physical performance. L-Glutamine also supports your immune system & assists protein synthesis. 4Fuel is 100% Vegan friendly.